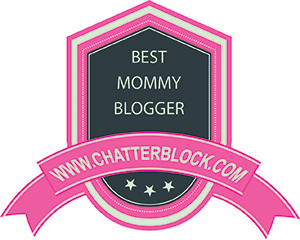 I first grabbed a bowl of Mission Tortilla Chips and salsa because I was starving! I like to have a little snack when I cook, and these really hit the spot. Prepare Fajita Seasoning mix as directed, and pour in a large ziploc bag. Trim fat off of meat, and add to bag. Make sure all meat is coated well with seasoning mix. Place in refrigerator for at least 2 hours. While meat is in refrigerator, thinly slice onions and put into large skillet (caramelized onions take awhile to cook, so it is a good idea to start these ahead of time). Add butter, salt and sugar and mix together over medium heat. Chop green onions and cut one to two limes into quarters. Add meat to skillet or griddle pan on medium-high heat. Brown each side for approx 3-4 minutes or until nice and brown. Remove each batch and set aside on a plate. 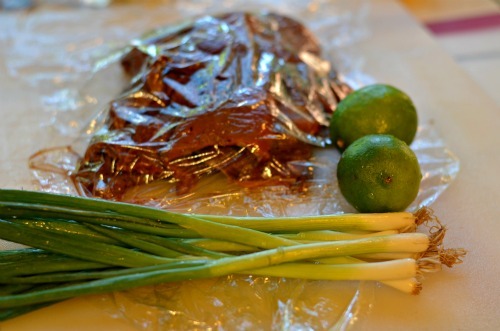 When all of the meat is cooked and on plate, squeeze the juice of one lime all over meat. 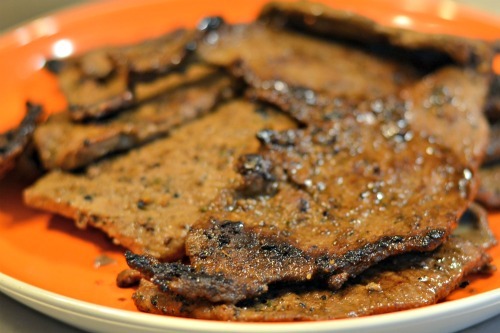 Slice meat into strips. 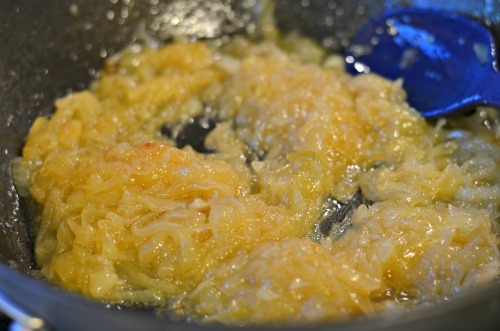 The caramelized onions should be a golden brown when they are finished. 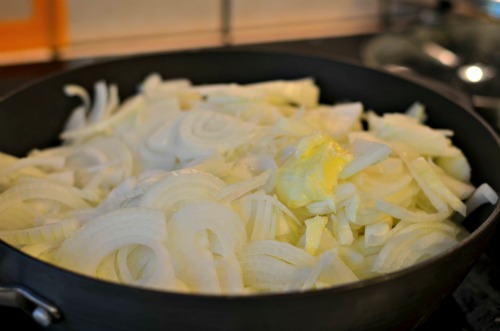 Add onions on top of the cheese, place another tortilla on top, and carefully move to a griddle or large frying pan. Cook on low heat on one side until cheese starts to melt, then flip it over and cook until cheese is completely melted. Cut quesadillas into quarters and serve with sliced limes, sour cream, green onions and salsa (if desired). These were so incredibly delicious (if I do say so myself!). The combination of the sweet onions with the flavor of the meat and cheese is a heavenly combination. These would also be really tasty using Mission Corn Tortillas! I love the versatility of these – they can be served as a main course with a salad, or they can be cut into smaller pieces to serve as an appetizer. 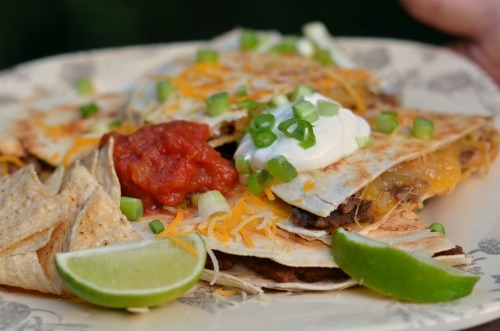 I hope you enjoy these Carne Asada Fajita Quesadillas as much I as do! If these look like something you’d like to try, or if they make your mouth water, please share and pin – thanks! I LOVE making burritos with Mission Torillas ! I ONLY use Mission Tortialls for burritos ,yummy ! Burrito with Mission tortilla ,beans ,lettuce,guacamole,tomato,& cheese !! And im officially in HEAVEN ! 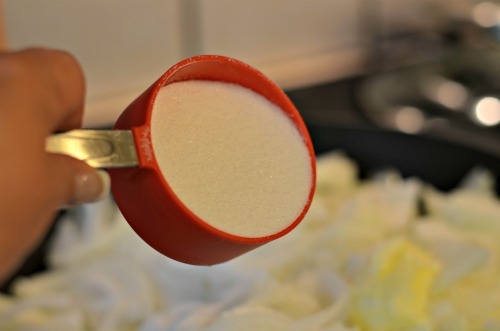 Great for making your own soft tacos. 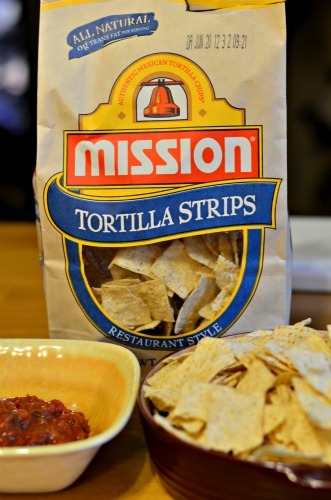 We keep Mission Tortilla around as a staple! Fajitas, tacos, Tex Mex casseroles, home-made chips for dips and home made chips sprinkled with cinnamon-sugar for desserts. I even use them as sandwich wraps. I’m not much of a cook, but love mission chips with salsa. Yum! I use them instead of bread for almost all my sandwiches. I make wraps for lunch with chicken or cheese. I use them for my fajitas and enchiladas. We make quesidillas with them a lot, and have them on the side with dinner. I love to use them for fajitas! Pizzadillas! Spread pizza sauce top with cheese and other toppings if desired, pop in the oven at 375 for 5-8 minutes until cheese is bubbly! I use them for chicken sour cream enchiladas. Drool. I use them to make burritos. I use them in our Quesadilla maker. We like fajitas and quesadillas. I like to use them with some rotisserie chicken and shredded cheese and a bit of green salsa. Makes a tasty rolled taco/burrito. Add some avocado if you have some. I like to lightly sautee apple slices and raisins in butter lightly saute the tortilla put a thin layer of cream cheese on the tortilla and a…yum! Fish tacos with mango salsa. Mmf!! I use the tortillas as make-shift pizza crust, pile on the sauce and toppings. Makes a great pizza. We use them as the ‘bun’ for hot dogs and in a quesadilla. I like them for beef fajitas. My oldest loves his “round bread sandwiches”. I also love making breakfast burritos. I love using the tortilla’s in place of bread. There great heated up with peanut butter and banana slices yum! I make cheese and black bean enchiladas! I like to make wraps with them and fill them with thinly sliced turkey and shredded lettuce. I’d use them for yummy soft tacos! I like to fry them & sprinkle with cinnamon & sugar & serve with fruit salsa! I like to use them for quesadillas. Heat them up and slather with butter. I like to use them to make wraps. Especially tuna or chicken wraps! Thanks. I use them for soft taco supremes. I make Quesadillas with them. we cut them into strips and fry them, toss on some cinnamon and sugar. kids love making and eating them, and for a very reasonable price, you have snacks for a large group! We have taco tuesday every week and my kids love it! I would love to try your recipe next time! They are great for leftover meats and veggies. I add cheese and make quesadillas out of them. My preschooler will eat lots of things that way. We use them for so much! Tacos, enchiladas, burritos, and more. I make wraps with them, enchiladas,soft tacos.. etc. I like to use them for yummy tacos! I like to fry in olive oil then add True Lime and a pinch of salt. I use them to make tacos. soft tacos are the BEST with Mission! I always try to get too many because they are also great with scrambled eggs! I use my in Tacos. I want to thank you for this awesome sweep and hope to win 🙂 Thanks and Good Luck !!!! I like to make wraps with them for easy lunches. I like using them as sandwich wraps! I love to make breakfast burritos with scrambled eggs, cheese, salsa and mission tortillas! With chicken strips, guacamole, hot sauce, cilantro, and sour cream. All that served with plenty of cold Mexican beer. I like to make Fajitas. Quesadillas are popular in our house as well. I like making beggie wraps with them 🙂 so good for summertime! love it it for Cheese Enchiladas!! Fajitas or nachos is always nice! I use these a lot for everything, wraps, quesidillas, soft tacos, breakfast burritos, etc. I love making chicken quesadillas with them! I would make chicken fajitas. I like to make quesados with them. We use tortillas for everything! In addition to burrito night, we use them for quick chicken and lettuce wrap snacks as well as to wrap up leftovers for a fast snack. I like to make chicken and rice stuffed burritos. SO so many ways we use tortillas! I make burritos, tacos, enchiladas, mexican lasagna, quesadillas- both cheese and of course the kids adore cinnamon sugar ones! I love them for tacos and quesadillas! I like to make tacos. 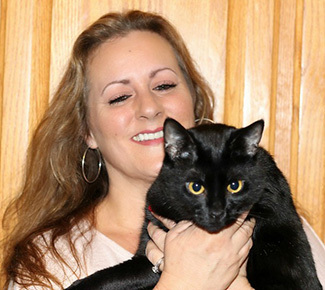 connie danielson. thanks! I make delicious quesadillas out of them! My family loves them for soft tacos! A little shredded cheddar cheese, shredded chicken, between 2 tortillas and 1 minute in the microwave, Instant Quesadilla!. I like to make wraps using tortillas. Thanks for the chance, and good luck! I like to use mission tortillas to make quick taco shells. Always making Burritos! Better than any store bought! I use them to make taco salad! with nutella and banana rolled up in it! I like to use them to make my veggie quesadillas. I make chorizo taquitos with Mission tortillas. They are our favorite. 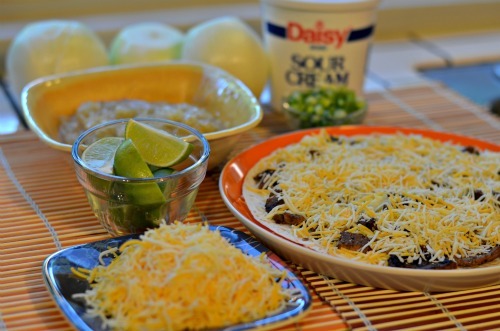 I use misson tortillas to make quesadillas and taco pie! i like to make pulled bbq chicken or pork and do rollups! We make stacked enchiladas with cheese and shredded chicken. YUM! I like to use Mission tortillas and make veggie tostadas out of them. I place the tortillas in the oven for a short amount of time, place veggie meat over the tortilla, and then sprinkle with veggies and cheese, plus a dollop of sour cream. I like to make quesadillas. I like to use Mission tortillas to make quesadillas. Chicken Enchiladas are my favorite thing to make with Mission Tortillas. I use Mission tortilla shells to make burritos. I like to make cinnamon sugar tacos with them! I know this is unusual, but I like to put a salad into them (romaine, tomato, onion, olives, ceasar dressing) and wrap it up and eat. Thank you for the chance to win! Our family like to use them for quesidillias. I love to make Tacos!! I like them in quesadillas. I like them for making soft tacos. I use them for burritos. I use them for a great Turkey wrap with peppers and corn! I like them to make fajitas. I love to use them to make soft fish tacos and chicken fajitas! I use them for ground turkey soft tacos. These would be scrumptious , I’d serve them with soup and a cheese bagel sandwich. They look delicious- I usually fry mine in a pan with a little oil before serving. I like to make caesar salad wraps with tortillas. I like to use them for fajitas and for enchiladas! Thanks! I love trying new recipes like yours as my new son in law is Mexican and I find the food fabulous! I like to impress him and my daughter when they are here for dinner. I do love Huevos Rancheros! Yum! Fajitas and Quesadillas are the main uses. I’d use them with a spinach artichoke dip. They are the only brand I buy! I usually make burritos with them. I would make a scrambled egg and cheese wrap. i used them all the time to make fish tacos. I use them for burritos – or I bake them, cut them into triangles, and serve them with fruit salsa! We love to use then to make shrimp fajitas! I like to make fajitas. Yum! I make a casserole that is kind of like a Mexican lasagna using tortillas instead of noodles. I like to make cheese quesadillas. Thanks for the chance to win! I love to make quesadillas. Thanks for hosting! I am not even sure if we have used the Mission brand yet, but most flour tortilla shells we use are soft shelled and I love to make chicken enchilada’s from them most! I love them in a taco salad! Love making pizzas out of it. Use it as my crust and just add pizza sauce and toppings. Bake it for a bit! We like to make breakfast burritos. I use Mission tortillas to roll up turkey, cheese, lettuce and pickles instead of bread slices. I love to make tacos with mission tortillas or bake them in the oven and make nachos. I love homemade chicken fajita with tortillas. Thanks! I use them to make quesadillas and breakfast burritios. love to use them for tacos! I use them to make breakfast burritos. I love to make enchilada cassarole with them.yummy. I use them to make Quesadillas! Yum! I like to use mission tortillas with my soft tacos and burritos! 🙂 kids love them! I use Mission Tortillas to make my all-time favorite cheddar cheese & garlic powder quesadillas. They are sinfully yummy! Sometimes I substitute garlic powder for onions. So yummy! Like Ellen (#1), I am big on using them instead of regular sandwich bread. I am a roller-upper of sandwiches anyway, so I get the best of both worlds. I like to make breakfast burritos with them. We love tacos, enchiladas, tostadas – lots of different ways! Love using them to make fajitas! For breakfast burritos! 🙂 yum! I like to use the tortillas to make homemade tortilla chips. I love making nachos. So much easier for the kids to eat than a burrito or taco! I use them for Sandwich wraps. I use them to make sausage burritos. Burritos are my favorite way to use up tortillas. Sometimes I use lunchmeat and spinach to make a wrap. We always use Mission tortillas to make tostadas and fried burritos! One of our favorite dinners 🙂 Thank you! Love these for fajitas, and also breakfast burritos! I like to use them to make enchilada casseroles. I like to make quesadillas with them. I like just plain ole soft tacos with meat, cheese, and salsa. Sometimes I use them instead of bread if we’re out with laughing cow cheese and sandwich meat rolled up. I like to use them by making quesadillas with them. I add shredded cheese, diced ham and sour cream. Thanks. My family uses them for burritos and fajitas all the time. I love to make blt roll up’s, ham roll up’s and as cinnamon chips. MISSION TORTILLAS ARE GREAT TO PUT INTO THE “FAJITA BOWL” MAKER AND BAKE FOR A FEW MINUTES TO MAKE A GREAT BOWL TO PUT TACO SALAD OR FAJITA MIXINGS IN. We make cheese crisps, quesadillas, tacos and bean burritos. I use them for chicken enchiladas. for our homemade chicken tacos! I got a great recipe from a friend for Chomichongas. and i would use the totillas for them. I use them often to make (simple) Quesadillas, but yours look and sound delicious! Fajitas is what comes to my mind. Yum! We like to make quesidillas. i like to make quesadillas out of them. I like to just take shredded cheese, lefover chicken or other meats and some salsa, microwave it all for a quick lunch or healthy snack. I like to use them for taco salads with ground meat seasoned with Ortega taco sauce and topped with lots of vegetables and ranch dressing… yum! I use Mission Tortillas to make various quesadillas to serve with Refried Bean Soup and I also make sandwich wraps with them. i use them when i make grilled chicken tacos!! I love making fajitas with them. We make wraps and soft tacos. I like them for soft tacos! I like making quesadillas, soft tacos, and burritos or enchiladas. Yum! I love Mission Tortillas with lengua (tongue!). Delicious! I use them to make tacos and enchiladas. Would like to make chicken quesadilla’s. We love making Chees Quesadillas! Not very original but a great go-to snack! I love to make breakfast burritos with scrambled eggs, cheese and sausage. Quick and yummy. I like to make wraps with ham, tomato and baby spinach. I just put cheese on them and melt it in the microwave then fold it up.. I like them for burritos! I love using them for tacos and burritos. We make a taco bake and my kids eat the taco back with tortilla chips. I use them for quesadillas. I use Mision Tortillas in Mexican Lasagna. I like to bake them for chips, salsa, and guacamole. I like to make a bean and cheese quesadilla. I love to make quesadillas with mushrooms and lots of cheese! I make enchiladas and taquitos! Yummy! i use them to make bean and cheese burritos. I like to make burritos and breakfast burritos with tortillas. Tell me how you like to use Mission tortillas! Our family loves to eat tacos! I use Mission tortillas all the time to make tacos for lunch at work. They freeze well too! I like ham and cheese rollups! We use the tortillas as quick snacks, heat them on the stove, add a little butter and done! I use Mission Tortillas for enchiladas, quesadillas, and soft tacos. With cheese melted on them. I use them for my sandwich instead of bread. I like making burritos and nachos. We use tortillas to trick my daughter into eating sandwiches! My hubby likes to bake them and then add cinnamon sugar to them for a treat. thank you!! We love fajitas, both beef and chicken. I like to make spinach and cheese quesadillas. We use Mission tortillas to make chicken quesadillas. During the summer I love putting some fish on the BBQ and then using Mission Tortillas to make up some delicious fish tacos! I like to make enchiladas. I have never eaten these but would like to try. I love Mission tortillas with salsa and sour cream — yum! I like using mission tortillas for breakfast burritos. I use them our bread from sandwiches then sometimes as dessert. I like to use ’em with enchiladas! There are two ways I usually use Mission tortillas. First, I make chicken or steak fajitas. Secondly, I make chicken or ground beef burritos. They are both so good! Tacos, burritos and so much more. I also like to make a chicken tortilla casserole that is so yummy. I use them to make enchiladas! I use them to make steak fajitas. Thanks for the giveaway…we like to use their whole wheat tortillas to make breakfast burritos: scrambled eggs, diced pan fried potato-onion-green peppers, chorizo, cheese, and beans ! We use them for enchiladas and quesadillas.